Tekken 7 1.08 update is now available for download on PS4. According to the latest Tekken 7 update 1.08 patch notes, “max no. of players” is now removed from the tournament matchmaking conditions. In addition, there is also a change in the information displayed about players opponent during standby for warm-up. Read full details below. Tekken 7 update 1.08 has removed “max no. of players” from the tournament matchmaking conditions. Tekken 7 version 1.08 has changed the information displayed about your opponent during standby for warm-up. Made adjustments to the behavior of the throwing gauge in ultimate Tekken bowl. Tekken 7 update 1.08 has added various bug fixes. 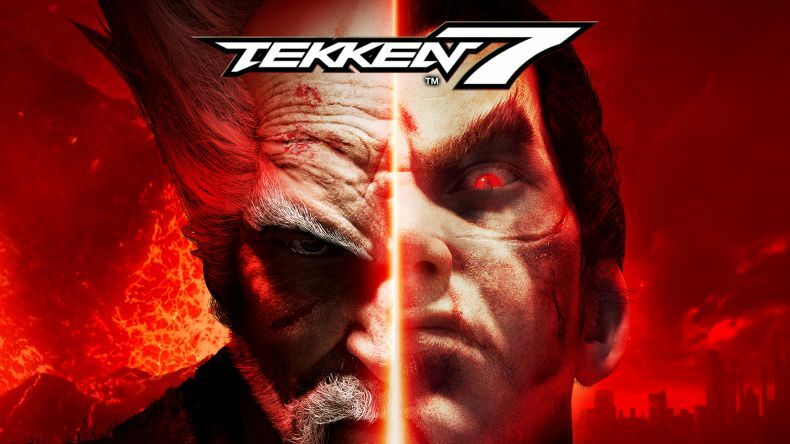 Check your game update and download latest Tekken 7 1.08 update on PlayStation 4.